This week (March 23-27) a few experts, friends of our Center, presented their Jewish Zamora related research at the International Conference Mapping the Anussim Diaspora, Netanya Academic College, Israel, and our director was recognized at Viterbo University, in Wisconsin, by the Council of the Sephardi Community of the Old City of Jerusalem for his work on the Jewish Legacy of Zamora. Here some pictures and links sharing information. 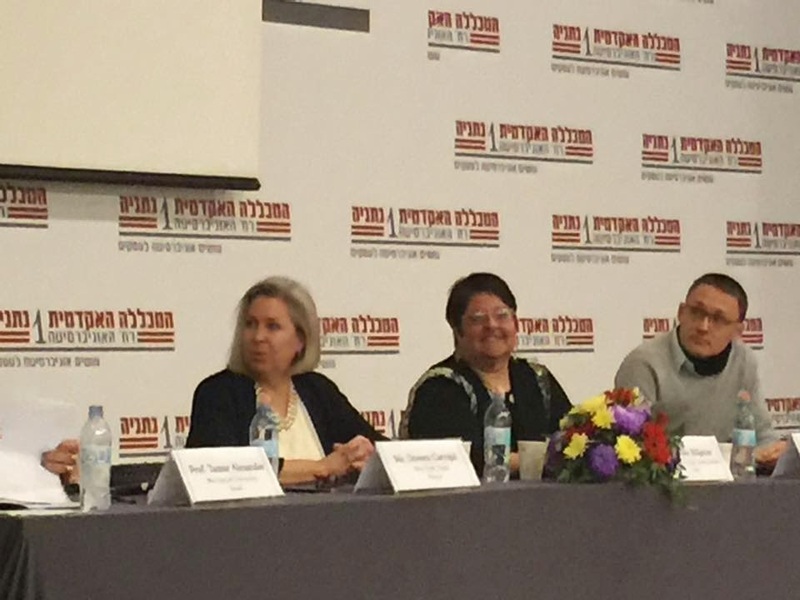 Genie Milgrom (center), President of the Crypto-Judaic Studies, author of My 15 Grandmothers (2012), and How I found my 15 Grandmothers (2014), presented at the Netanya Academic College conference on her genealogical work regarding conversos in the area of Fermoselle. She also led a genealogical workshop training interested persons on finding documentation on their potential Jewish ancestry. 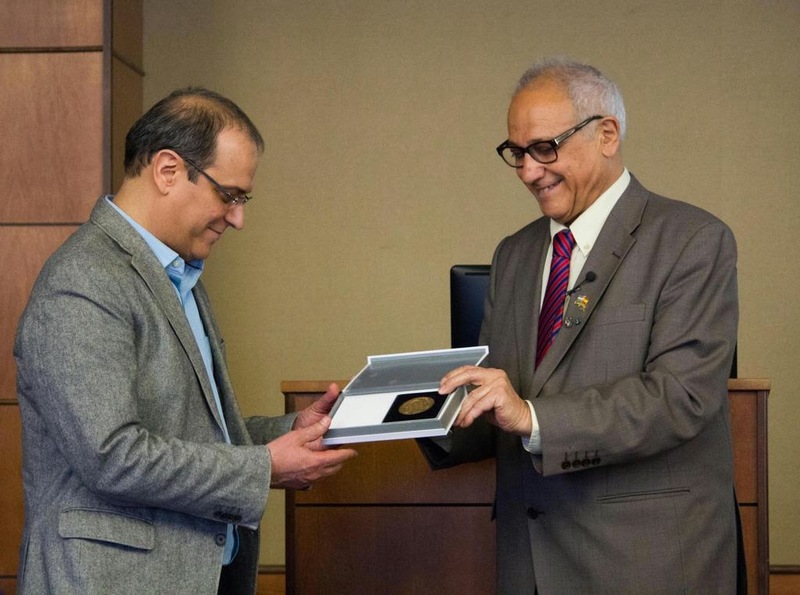 Dr. Abraham Haim officially awarded Dr. Jesús Jambrina the Medal of the Four Sephardic Synagogues of the Old City of Jerusalem granted in 2014 by the Council of the Sephardic Community of City of Jerusalem. Ceremony took place at Viterbo University campus, Wisconsin, March 24. 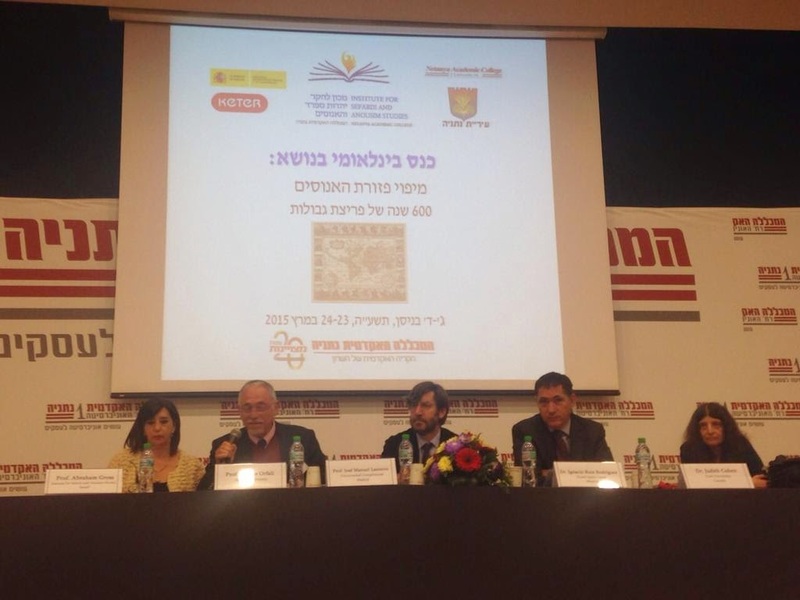 Medal recognizes Dr. Jambrina's research on the Jewish legacy of City of Zamora, Spain.